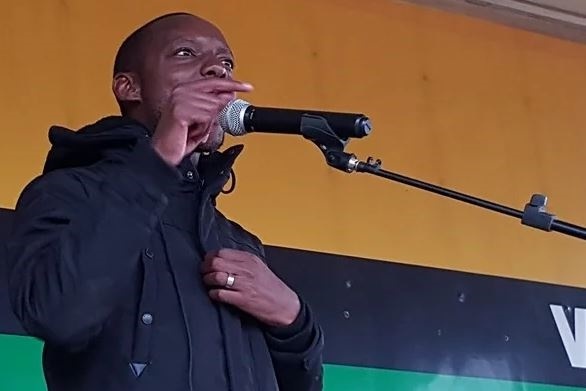 Newcastle Mayor Dr Ntuthuko Mahlaba, who was arrested in connection with the murder of the ANC Youth League's (ANCYL) Wandile Ngobeni, was released on bail on Monday, according to reports. Mahlaba was arrested 10 days ago on charges of murder and conspiracy to murder. The Citizen reports that the medical practitioner, who also leads the eMalahleni region, was granted R20 000 bail in the Madadeni Magistrate's Court on the north coast. TimesLive reported that Mahlaba's supporters gathered outside the courthouse and called for his immediate release, brandishing placards that read: "Mahlaba fights corruption". News24 reached out to the National Prosecuting Authority in KwaZulu-Natal for comment. It will be added once received.